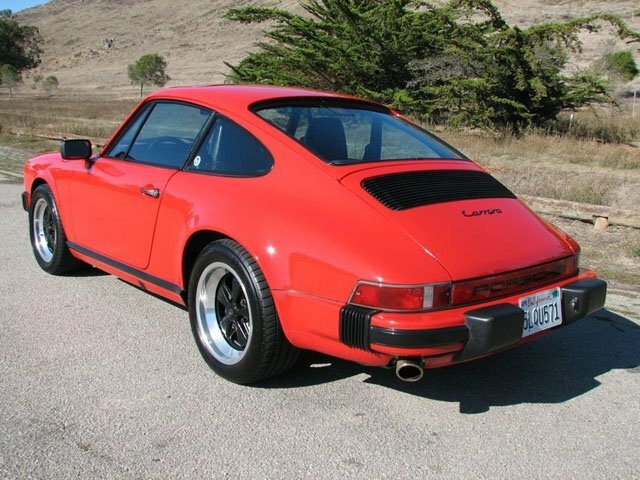 You are looking at a good, solid Porsche Carrera that is a great driver. This is a high-mileage car that has been completely gone through and rebuilt at some point. Don't let the mileage scare you though, as this car looks and drives excellent. The rebuilt motor starts right up and is very strong and the transmission is very smooth and quiet just like you would hope to find. This really is one of the best driving Porsche Carreras we have ever experienced. 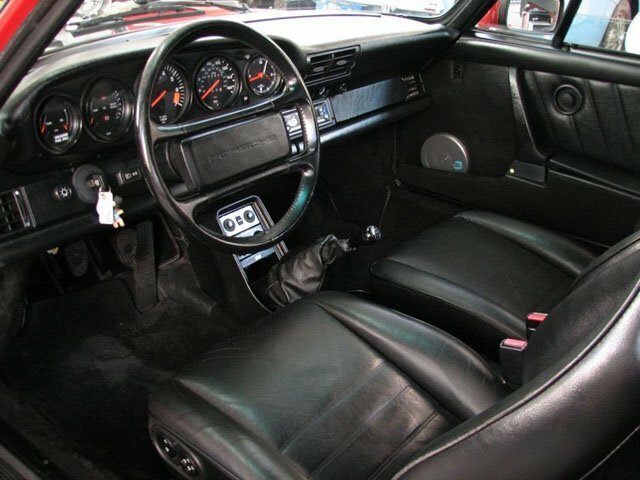 The interior is all very clean but does show some wear. The paint and body is all very straight and looks great but does have a few imperfections. This is a great looking, excellent driving car that is ready to be driven and enjoyed. Please feel free to contact us with any questions you may have.